We have extensive experience in handling EP validation cases in Iceland. Patice translators are all specialized in IP technical subject areas. Patice charges in validation cases are very competitive. The same applies to the provisional protection of EP applications. Legal basis: Patent Act No. 17/1991 with later amendments. Regulation concerning patent applications, etc. No. 574/1991 with later amendments. Advertisements of instructions concerning patent applications No. 575/1991 with later amendments. Membership of International Conventions: Paris Convention, Stockholm´s text from 1967 Patent Cooperation Treaty (PCT) Chapters I and II Budapest Treaty, deposit of micro-organisms. 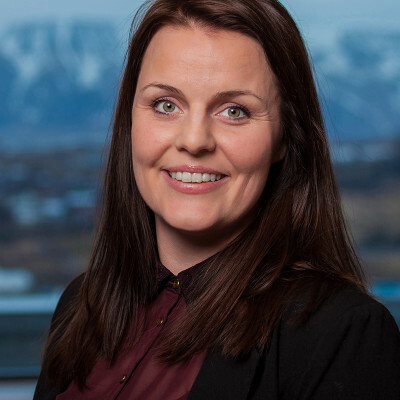 Patentable subject matters: Iceland is a member of the European Economic Area (EEA). Accordingly, the Icelandic Patent Act No. 17/1991, has more or less been harmonized with the European Patent Convention (EPC) as concerns the subjective patent requirements. Pharmaceutical and chemical products, including second medical indications, may be patented, while therapeutic and diagnostic methods may not. Computer programs are unpatentable on their own but may constitute as a part of an invention. Examination: A patent application is examined with respect to formalities, novelty, inventive merit and unity. 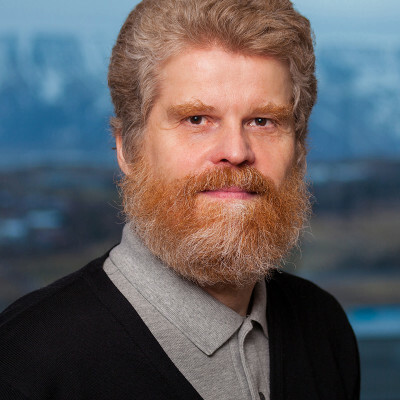 The Icelandic Patent Office has an agreement with the Danish Patent Office which includes assistance with the execution of the examination process. 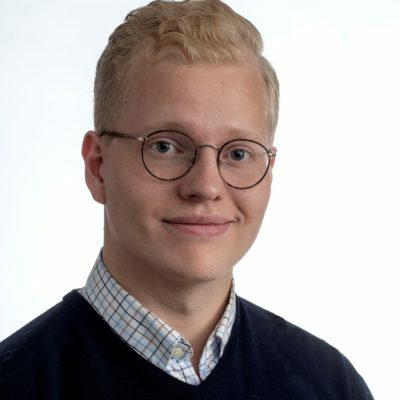 An exception may be made concerning examination, if identical or similar patent application has been filed with one of the Patent Offices in the Nordic countries or identical or similar EP application has been filed. When that applies the applicant shall within 6 months from the filing date in Iceland, submit a declaration to that effect. Later on the applicant shall file a certified copy of the granted patent from the corresponding Nordic country or EP patent letter. The Patent Office will issue a corresponding Patent letter after opposition term has expired, which is 9 months after publication of the corresponding Patent letter from one of the aforesaid countries if no opposition is filed. The Patent is granted after acceptance and before being laid open for opposition. Opposition may be filed within nine months from publication of the Patent. Prolongation: A supplementary protection certificate (SPC) for a specific medicinal product may be granted for a period of up to five years after the normal expiration of the underlaying patent. 1. The full name, profession and complete postal address of the applicant, or each applicant. 2. Inventor’s full name and complete postal address. 3. Specification, claims and abstract in triplicate, in Icelandic, English or Scandinavian languages. If another language is used, translation is required. 5. Claim to conventional priority, if any, stating country, filing date and serial number of basic application from which priority is claimed. Priority must be claimed within two months from the filing date. 6. Power of Attorney, signed by the applicant, including declaration of submission to Icelandic law. May be filed later (within a term of three months). 8. Priority document (certified copy) if conventional priority has been claimed, must be filed within 16 months from the priority date. Duration: 20 years from date of application.